Fashion designer Shanice Thornhill was literally dragged into the profession and now she is enjoying herself tremendously. She is also a qualified social worker and a singer. 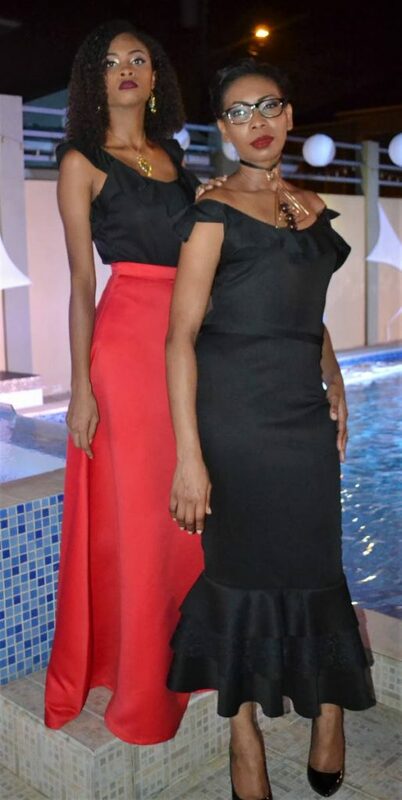 Shanice who together with her mother Marva are Fash Image, held their first fashion show entitled Wonderfully Made to reveal their Christmas Skirt Collection recently at Railway Road, Cunupia. 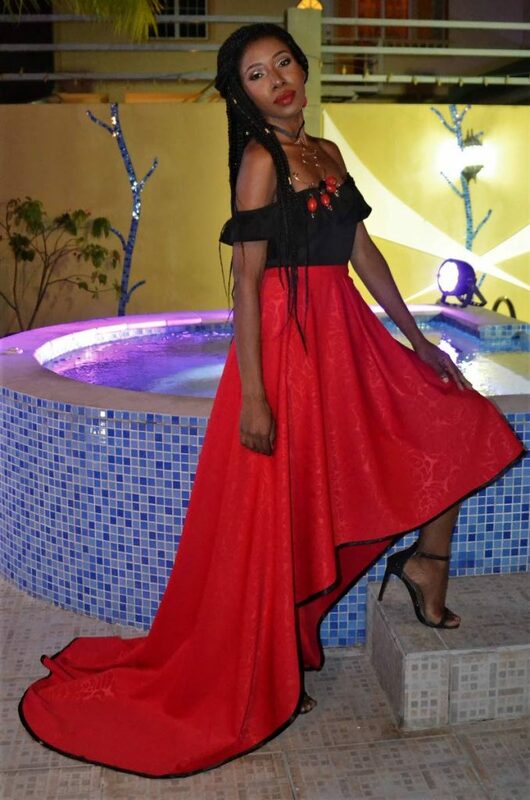 Thornhill told Newsday, “I never wanted to sew, my sister Latoya was the one into sewing and designs and she used to drag me to the cloth stores whenever she had to purchase any materials for her projects. “Gradually I began to like the excitement of creating something out of a flat piece of fabric and took to sewing. Interestingly, Latoya gave up designing and I took it up full time. "Both my mother and I graduated from Zia’s Dress Making and Designs in Woodbrook with our certificates. Thornhill says she always wanted to use her time in the service of other people and followed her dream by studying for a bachelor degree in social work at the University of the West Indies, St Augustine. Renesha Cournand, Jonelle George and Janelle Luces. 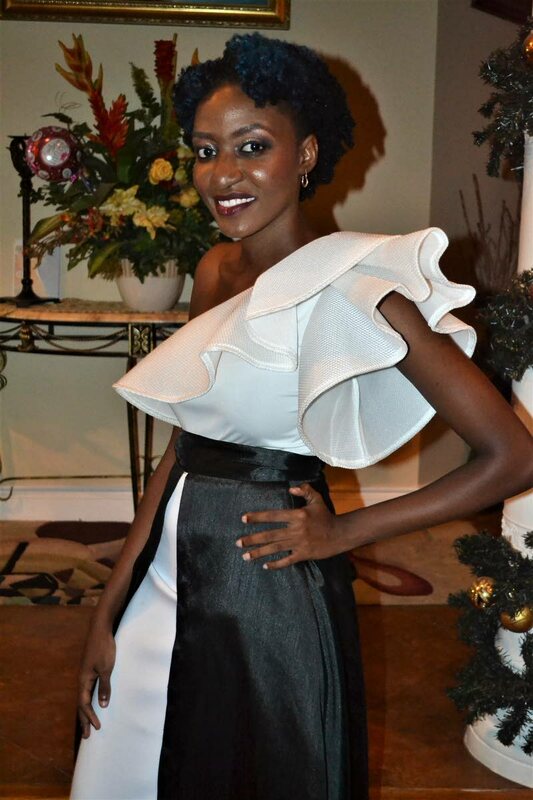 Thornhill said her designs are made to make women feel confident in themselves as they dress and bring out their inner beauty. Rory Johnson and Gizelle Jordan-Young. 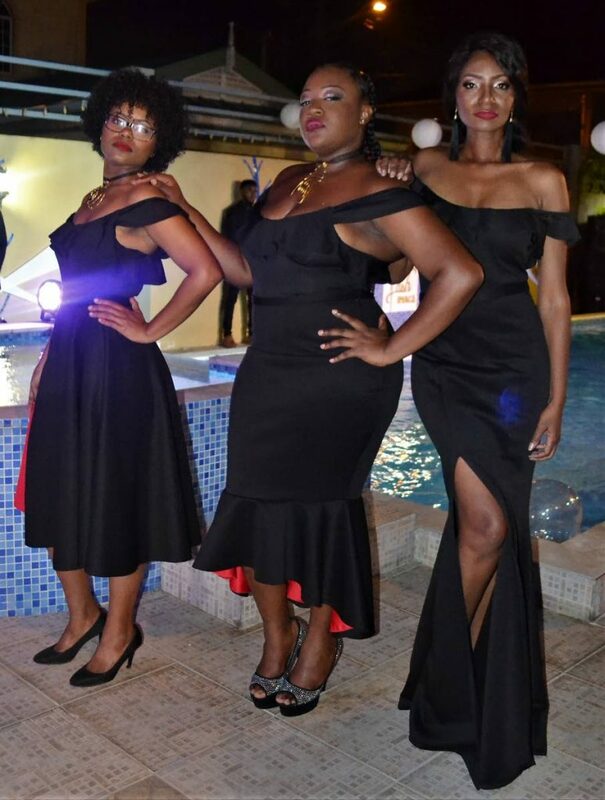 Make up artistes Jonelle George and Koya Ryan who obtained their certificates from MGB and Sasha respectively gave the models a glamorous touch for the occasion. Reply to "Frills and flares"